Babies, like older children, grow at different rates. In addition to determining eye color and hair type, heredity plays a large part in determining how tall your baby will grow. But even if heredity suggests your baby won't be an NBA center, there are things you can do to help him reach his height potential. Breastfeed your baby for at least the first six months of her life. The American Academy of Family Physicians recommends feeding breast milk exclusively during this early period. If you must return to work during this time, express your milk for your baby's caregiver to provide during your absence. Discuss any breastfeeding difficulties with your doctor or local breastfeeding organization that offers support and education for new mothers. Making sure your baby gets adequate calories and nutrients will help to encourage healthy growth. Eat a nourishing diet with food from all the major food groups to ensure the availability of nutrients in your breast milk. Consume regular meals and snacks that include whole grains, dairy products, lean meats, fresh produce and nuts. Drink frequently to stay hydrated, keeping a glass or bottle of water near you throughout the day. 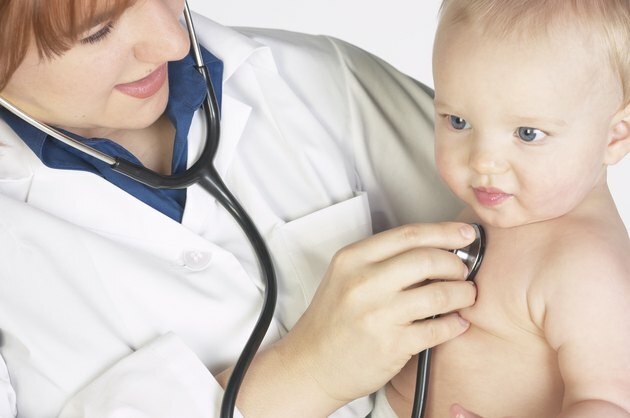 Take your baby to all his regularly scheduled checkups. These well-baby visits allow you and your doctor to monitor your baby's health closely during the early months of his life. Discuss any concerns you have with your doctor. Keep your baby up to date on his immunizations. Staying healthy helps him avoid contracting serious illnesses that may affect his rate of growth. Switch your baby over to solid foods gradually. Introduce one new food at a time to determine how well your baby tolerates different substances. 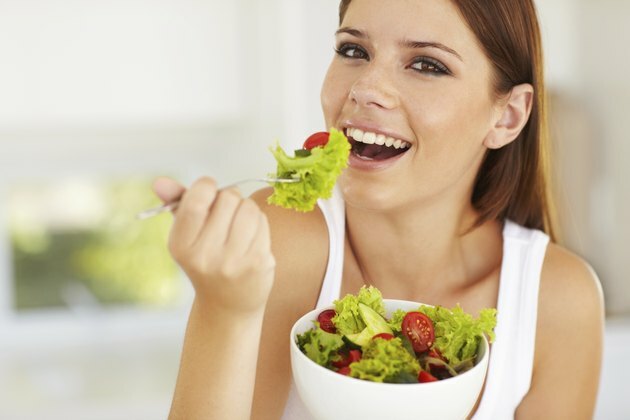 Provide a variety of nutritious foods in her diet. Include foods that contain calcium and iron; children need these important nutrients to grow tall and develop correctly, especially during periods of growth spurts. Keep in mind that heredity plays an important part in determining your child's height. Help him feel good about himself as he grows, regardless of his size. Focus on maintaining good health and encouraging a positive body image.